The other day, Celia and I were walking in Boston’s beautiful Arnold Arboretum when she asked me who’d responded to an email I’d sent. When I pulled out my phone to answer her question, she said she felt she was walking with a third person, a stranger. When I was living in England in the 1960’s, finding a telephone number was cumbersome. Five huge telephone books, each requiring both hands to lift, sat in a cupboard in our hallway, with millions of alphabetized names and associated numbers in microscopic print. The books quickly became out of date and were updated sporadically. And, if you didn’t know the exact spelling, or had only an address, you were out of luck. Books were a key way to obtain information. 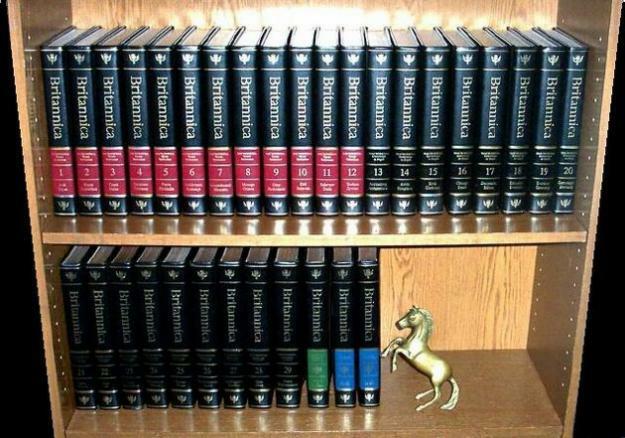 Wealthy families (not mine) purchased the Encyclopedia Britannica and proudly displayed the 24+ volumes on sturdy bookshelves. The local free library was a key resource. For current information, I could watch three TV channels and read several rather good print newspapers. For specialized information, I subscribed to, or read in the library, a bewildering variety of magazines and journals. And, of course, I talked to people. My parents, my teachers, my friends, and, later, my professional colleagues were all valuable resources. I found my friends from face-to-face social events or through my work. Finally, if I needed to know more about a subject of interest, I would attend a conference and listen to papers delivered by experts in the field. I don’t remember the last time I consulted a paper telephone directory. Ten years ago I checked eBay to see if an Encyclopedia Britannica that I never consulted any more was worth anything. Reluctantly, I ended up recycling the set, because no one wanted to buy it. Today, apart from a local paper and a few paper magazine subscriptions, online is where I find telephone numbers, email or physical addresses, and information on just about any subject that, in quantity and mostly quality, dwarfs the contents of the Encyclopedia Britannica. People are still a major resource for me, but the primary way that I first meet new people professionally these days is online, via a variety of social media, rather than an initial face-to-face encounter. And, of course, these days I am a creator of conferences rather than a passive consumer of them. For me, a good conference is one where I can interact, connect, share, and learn with others, and can influence what happens at the event in a way that is useful and meaningful to me. Today there is amazing one-way content on the web. The internet is where we go for information about people, places, facts, processes, techniques, and solutions to problems. Our resources have migrated from cumbersome books and broadcast media to browsable indexed data servers in the internet cloud. For face-to-face attendees, this makes vanilla delivery of content at events far less compelling. In the future, people are not going to travel to your event to listen to a speaker they could watch streamed live, or as a recording at a time and place of their choosing. Providing a ten-minute opportunity for questions at the end of a presentation isn’t going to cut it either. Viewing one-way content over the internet is cheaper and more convenient for attendees, and if straight content is mostly what you have to offer people will gravitate to obtaining it online; either from you or a competitor. As a result, traditional events concentrating on the transfer of predetermined content from experts to a local audience are dying. I don’t know how long it will be before rigor mortis sets in. Perhaps some events will remain viable as training opportunities for novices, or as vehicles for CEUs to be awarded or certifications to be maintained. Over time, however, the majority of professionals who care about their profession and best use of their time will stop going to face-to-face events that don’t incorporate significant opportunities for connection, peer-to-peer sharing, and participant-driven sessions. And, no, a lunch and an evening social or two aren’t going to be enough any more. Instead you need to put opportunities for connection front and center of your events, because connection around content is becoming the most important reason that people attend face-to-face events. In the fifteen months since my book on participant-driven conferences was published I have been amazed and delighted by the flood of interest from meeting professionals, peer communities, and business & association leaders. And I’ve also been disturbed. A common story I hear is of long-running conferences in trouble: conferences where attendance, evaluations, and consequent income are falling. The organizers who are contacting me have realized that the traditional conferences-as-usual models are not working like they used to—attendees are starting to defect, or ask for something different. I’ve heard this story from professionals in many different fields. 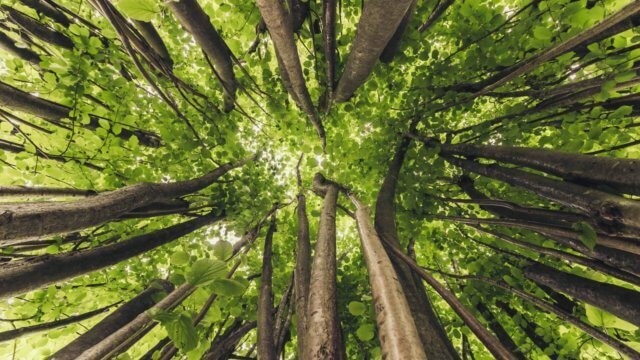 In my opinion, it’s only a matter of time before the importance of the shift in emphasis away from content towards connection at face-to-face events becomes apparent and generally accepted by the events community. As usual with industry trends, the people who recognize and respond well to them early will be the beneficiaries, while those who continue doing things the old way will lose out. If you’re not currently investigating ways to restructure your events to significantly increase attendee connections and participation, I recommend you start. Do you see a trend of increased attendee dissatisfaction at traditional events? If so, why do you think it’s happening, and what are you doing about it? Adrian Segar’s Conferences that Work gives an excellent overview of the session – so there is no need to rehash here. But having been through [The Solution Room], I can say that it was one of the most effective networking events I’ve seen.